England has miles of beautiful coastline and the Fylde Coast in North West England, which stretches from Lytham St. Annes all the way to Fleetwood, is certainly no different. With this being so close to my home town of Ramsbottom, I have been fortunate enough to visit this part of the country of several occasions in the past but this was the first time I was able to experience this with Heather (we visited this area last Christmas when her parents visited but we really did not get to experience everything available here). The home of the 2012 Open Championship for all those golf lovers out there, this is a great spot for people to enjoy a relaxing walk along the front either by the famous windmill and nearby Lowther Gardens, or further along the coastline by Fairhaven lake which is in relatively proximity to the golf course. Royal Lytham is not your stereotypical links course given it’s location slightly inland rather than being directly on the seafront. However, it’s stature among England’s great golf courses is certainly not to be underestimated and I for one would love to set foot on the first tee and tackle the links. 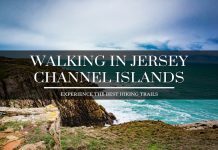 Aside from being a great town for walking, there are some great little shops and even some leading brand names located here especially for those looking for a bargain. Taking in the local fish and chips is surely a must especially if you have the opportunity to walk along the seafront with them. The home of Britain’s version of the Eiffel Tower, Blackpool has plenty of tourist attractions including the infamous tower, Pleasure Beach which is home to “The Big One” (at one point the largest roller-coaster in Europe) and of course great entertainment options with theatres and Strictly Come Dancing being staged in the ballroom of the tower. Unfortunately when we entered the tower in hope of venturing to the summit, we were left disappointed with a notice that the tower was closed due to the high winds present in the area. Typical English weather preventing tourists from enjoying the spectacular views but safety is paramount of course. Of course, you can’t come to Blackpool without experiencing the local amusement arcades though as all gamblers would know, there really is only one winner with them and it usually is not the person walking in! 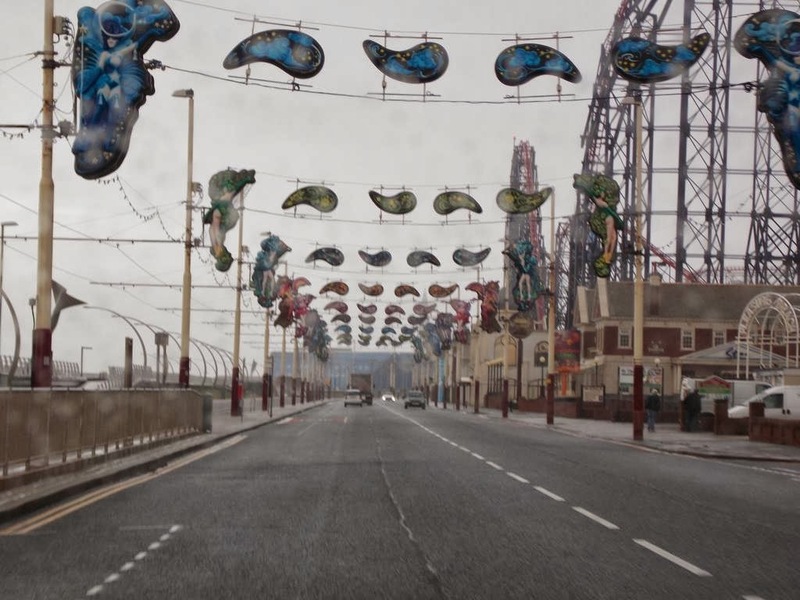 Blackpool is home to a variety of shops and has recently spent several millions on improving the aesthetic appeal of the seafront and promenade. Combining this with the new and improved tram system that the Fylde Coast has spent, there really is a wonderful feeling around this town! Blackpool is also famous for the “Illuminations” that are present towards the latter part of each year in preparation for Christmas and New Year. 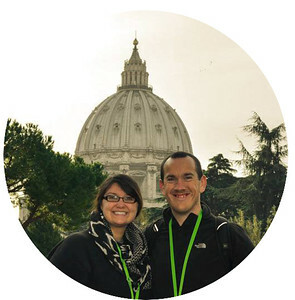 These really are a great spectacle for families and couples wishing to see a variety of Christmas lights and in some cases animated iconic figures of your childhood memories. Cleveleys is probably the town that I am most familiar with given that my parents have always been keen visitors here. 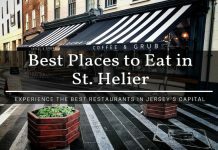 The shopping here is great and there are a variety of restaurants available though aside from that there really is not much to do! 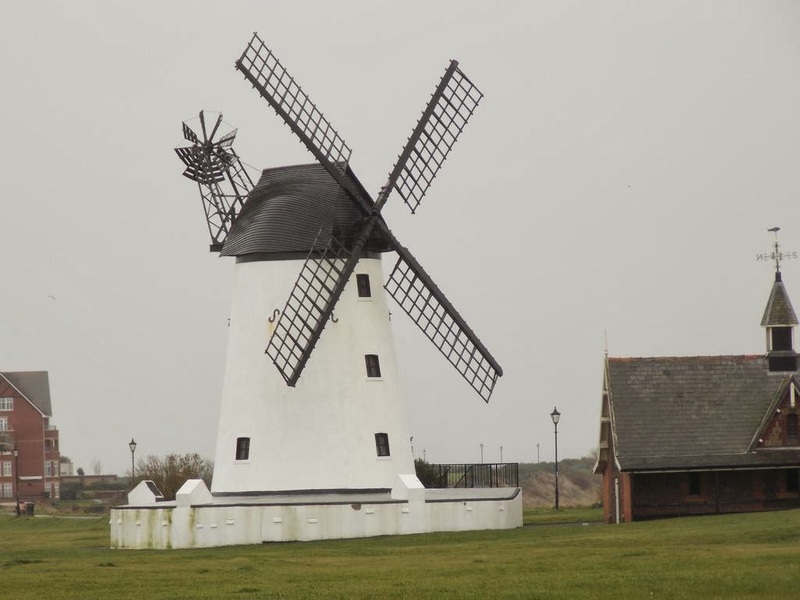 The drive from Blackpool to Cleveleys sees you take in the small town of Anchorsholme which offers a great little “Pitch and Putt” course which although may not be as testing as Royal Lytham, it gives players of all abilities the chance to relax and enjoy a walk around a small course. One of the most famous shops in Cleveleys is B&M Bargains which really speaks for itself! You can always pick up a bargain here, just ask Heather because she always seems to fill a suitcase just from this place. There are a myriad of souvenir and gift shops available for tourists though again a negative aspect here has to be the price of parking which is available near the old bus terminal and also lack of things to do after 5:00PM. The final stop along the tour of the Fylde Coast sees you arrive in the town of Fleetwood. Golf courses, shops, beaches, home of P&O ferries heading out over the Irish Sea to Ireland and even a cruise ship to the nearby Knott End are available here. 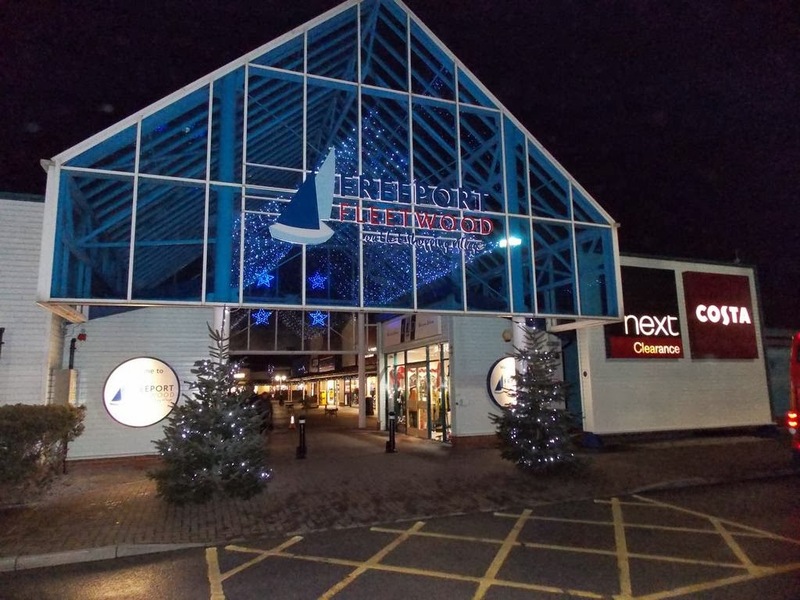 Home to the outlet mall, Fleetwood Freeport, there are plenty of shopping options available here including Marks and Spencers, Thornton’s Chocolates and Next. The indoor and outdoor market are famous landmarks in Fleetwood, though the economy in recent years has lead to the demise of many locals trying to make a living purely from the market stall. Overall, we really enjoyed our trip to the towns of Lytham, St. Annes, Blackpool, Cleveleys and Fleetwood. There are other smaller towns such as Thornton in close proximity and this is really the benefit of this part of the country given that everything is so close together. 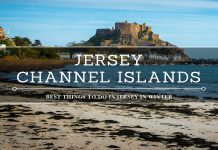 You could realistically spend a day in each of these towns if you just wanted to relax, or like we did you can spend a hour or two in each and continue along to the next spot. All in all a wonderful part of England that we would recommend to everyone!